Our annual Choices Conference provides knowledge, skills, resources, and networking for those who bring nutrition, health, and wellness information to Michigan citizens. The pre-conference will be held on March 20 and the conference on March 21 – 22 at the Dearborn Inn. The Agenda at a Glance is available below. This pre-conference session is for MFF SNAP-Ed Partners only. 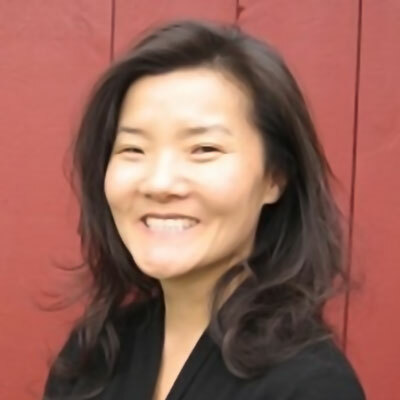 Angela Park is an independent consultant, researcher, and writer dedicated to making social justice and equity hallmarks of progressive advocacy, policymaking, philanthropy, and business. She helps mission-driven organizations embed social justice and equity throughout their work, bringing three decades of experience on sustainable development policy, environmental justice, equity and diversity, and organizational and leadership development. This preconference workshop will delve into the fundamentals of equity, diversity, and inclusion, give you common language and a framework to effectively integrate these essential elements into your organization and work, and provide interactive experiences with best-practice approaches to help action what you learn. You can register for this Pre-Conference session as part of your conference registration. An introductory class on the therapeutic benefits of essential oils combined with movement. Suitable for all levels, the one-hour flow is a beautiful combination of stretching, building strength, and heightening senses. The focus will be on aromatherapy as participants connect with their breath through yoga asanas. Dearborn and Detroit offer great dining experiences from economical to extravagant. Check your program for our favorites. Complimentary shuttle service is provided by the Dearborn Inn within a three-mile radius of the hotel based on availability. Check with the hotel desk or bell stand for details. A physician turned city commissioner Dr. Rose Gowen works to improve nutrition and accessibility of healthy food choices in her city, Brownsville, Texas. She has made it her mission to get the residents of walking more, bicycling more, and eating better food. 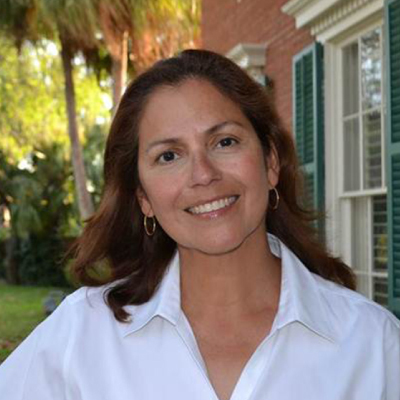 Through her work, she was instrumental in the design and development of a network of trails, and the Brownsville Farmers’ Market. Building a vibrant Brownsville in a healthy way is Gowen’s mantra as she goes about creating capacity and momentum with programs like the Vibrant lecture series to create a community that is economically bustling with people-friendly spaces that are health promoting. Because of her work and coalition building, Brownsville was recognized out of 250 cities across the country by the Robert Wood Johnson Foundation as a 2014 Culture of Health winner. 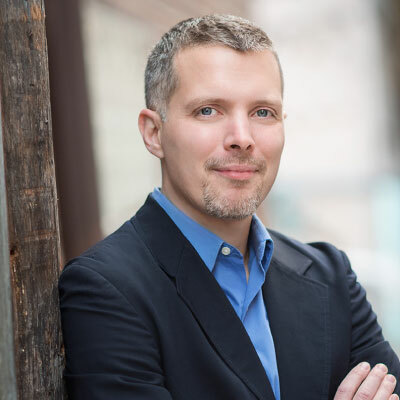 Dr. Shaefer is the director of Poverty Solutions at the University of Michigan, an interdisciplinary, university-level initiative that seeks to inform, identify, and test innovative strategies to prevent and alleviate poverty. Shaefer has presented his research at the White House and before numerous federal agencies, has testified before the U.S. Senate Finance Committee and has advised a number of the nation’s largest human services organizations as well as numerous community-based agencies. His work has been cited in the New York Times, the Washington Post, The Economist, The Atlantic, Vox, the LA Times and Huffington Post, and he has been featured on such programs as “Marketplace” and CNBC’s “Nightly Business Report.” His recent book with colleague Kathryn Edin, “$2.00 a Day: Living on Almost Nothing in America,” was named one of the 100 Notable Books of 2015 by the New York Times Book Review and won the Hillman Prize for Book Journalism. His work has been published in top peer-reviewed academic journals in the fields of public policy, social work, public health, health services research, and history. Angela Park is an independent consultant, writer, and founder/executive director of Mission Critical (formerly Diversity Matters), a nonprofit organization dedicated to making equity and diversity hallmarks of progressive advocacy and policy making. She brings more than two decades of experience on sustainable development policy, environmental justice, equity and diversity, and organizational and leadership development. While her primary consulting focus is partnerships in the nonprofit and philanthropic sectors, she has done substantial work in banking, technology, retail, communications, insurance, and utilities in addition to educational institutions and government agencies at all levels. She has served as a director on numerous nonprofit boards and is currently an advisor to the Kresge Foundation’s Climate Resilience and Urban Opportunity Initiative. Registering for the conference does not automatically provide you with a lodging reservation. Rooms at The Dearborn Inn are now sold out. We have reserved an additional block of rooms at the Hampton Inn. Reservations can be made by using the link below or calling the number below and mentioning the Michigan Fitness Foundation. The courtesy fee of $145 plus applicable hotel fees and tax is available until Saturday, March 16, or until sold out. You must make your own lodging reservation by March 1st and provide the hotel with a credit card. Room and taxes will be transferred to the conference master account for MFF SNAP-Ed registrants on the day of the conference. Incidentals are your responsibility. Dinner is on your own. SNAP-Ed will reimburse dinner at a max rate of $24.25. Itemized receipts are required. SNAP-Ed funding pays only for rooms at the standard rate of $142 plus tax. Any additional fees for room upgrades are the responsibility of the individual. Parking is free for all conference participants.